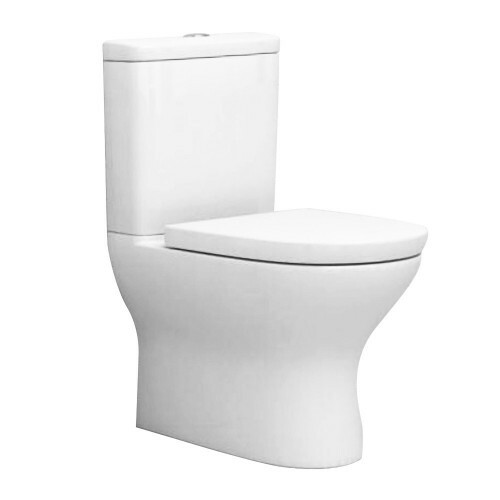 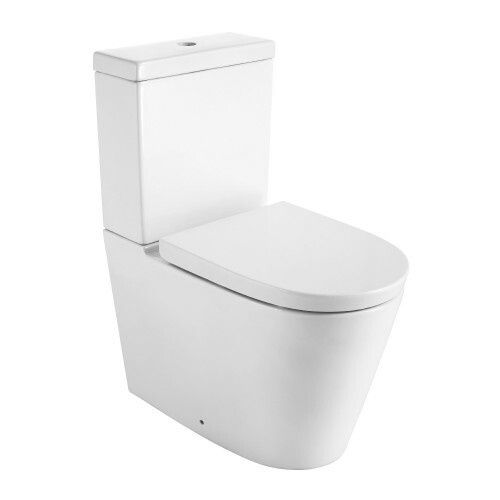 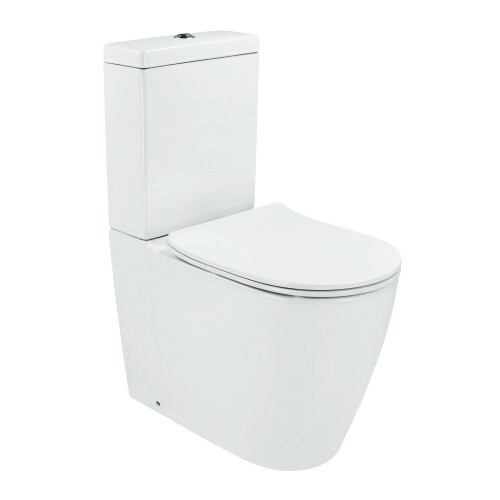 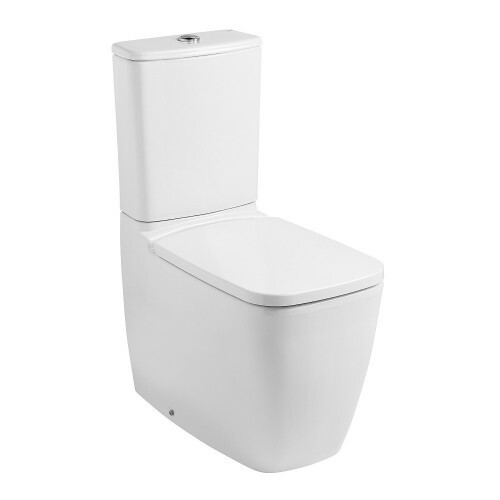 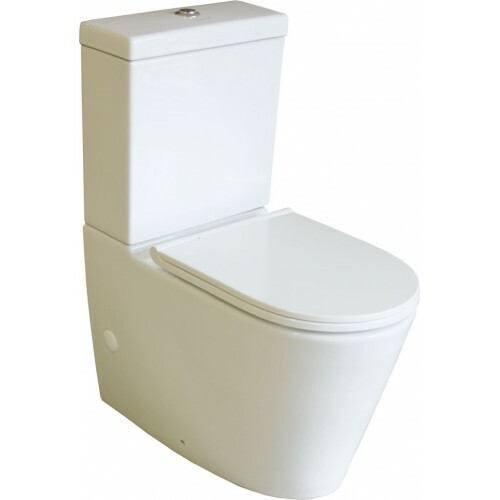 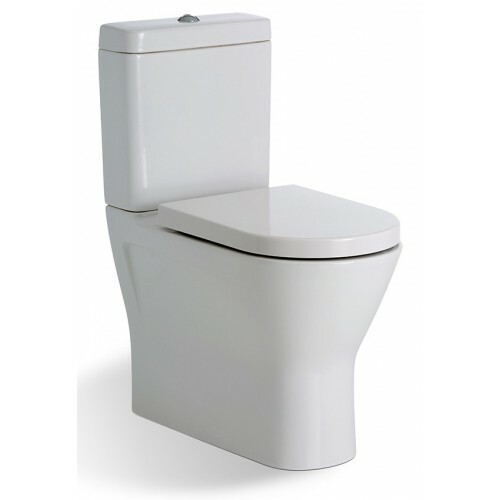 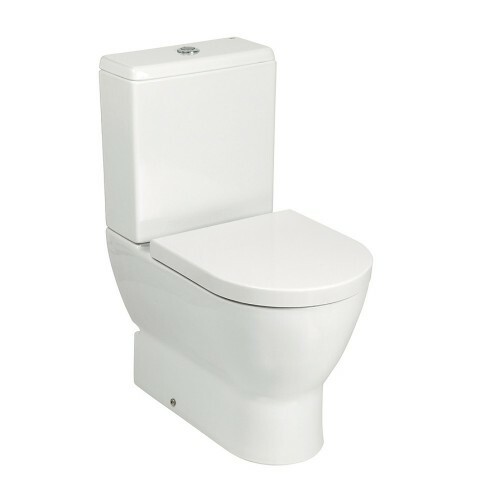 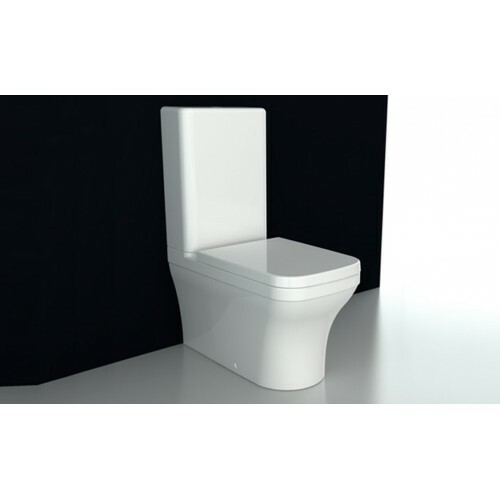 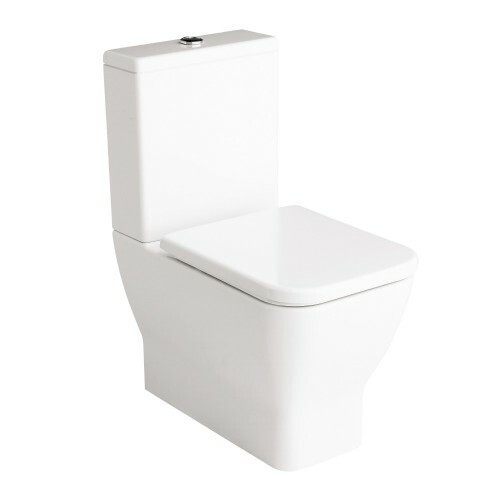 A back to wall toilet, this style of toilet prevents dust and dirt falling behind the toilet and is therefore easier to clean. 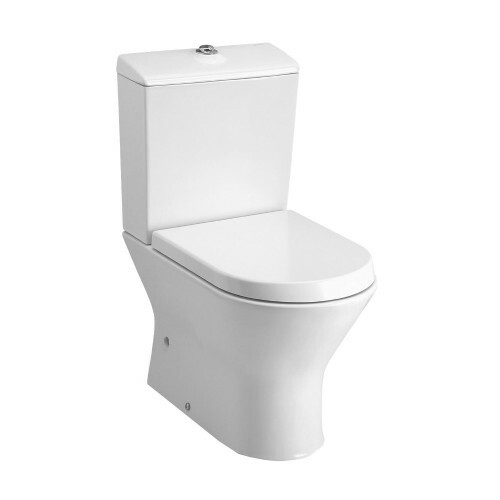 The most distinct feature is that the back of the pan sits flush against the wall, creating a seamless finish and streamed look. 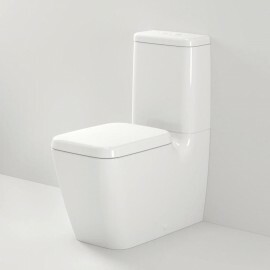 Wall Facing Suites There are 21 products.